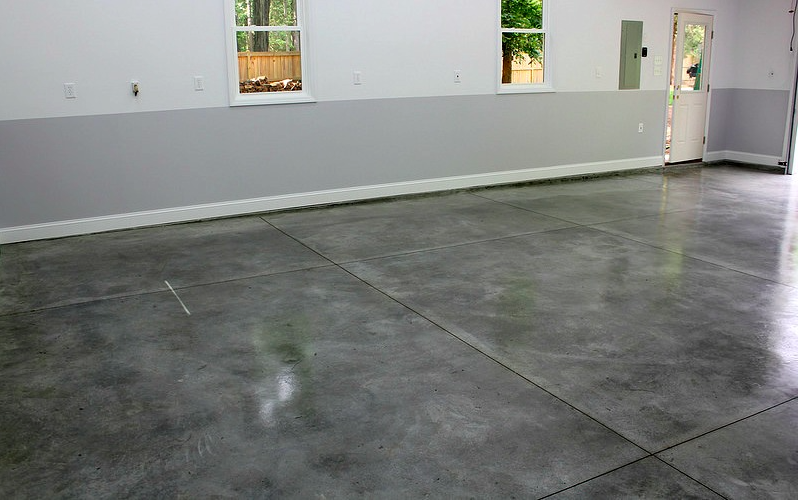 Concrete floors are superior in many ways to the alternatives. The cleanliness, versatility, ease of care and sustainability are just a few of the better reasons to choose this material for your floor. 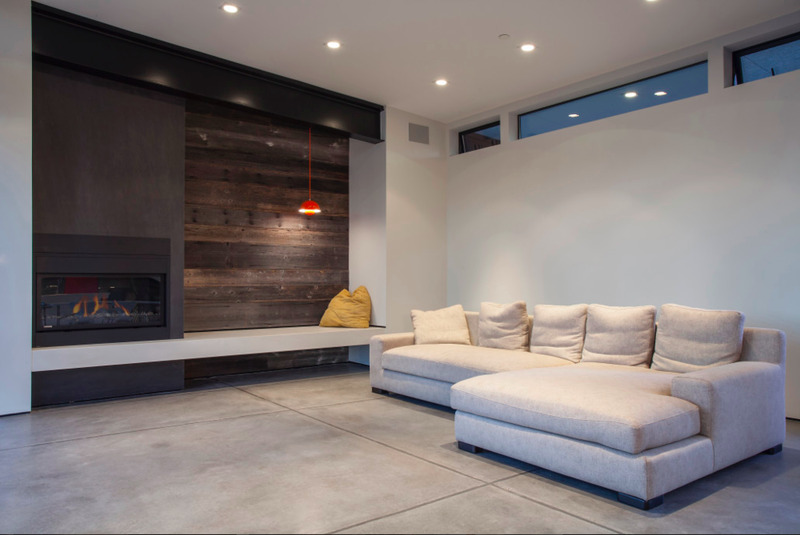 The design options for concrete are what make it a preferred medium for interior decorators around the world. The options of color and texture are limitless with this material. The ability to literally create art comes to life with concrete. 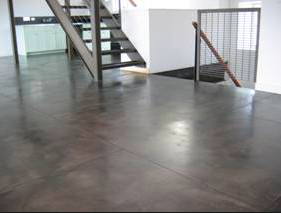 Concrete floors are practical, gorgeous, efficient and easy to care for. Newer isn't always better. 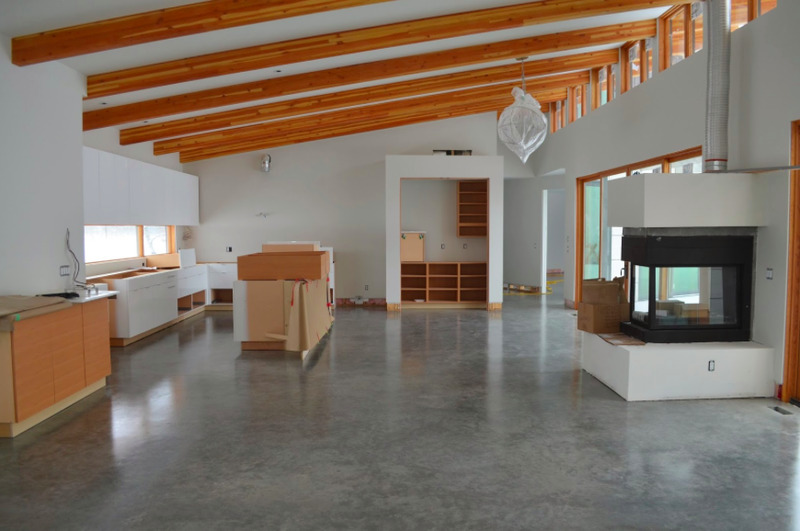 Taking older buildings and homes and modernizing them has been a trend that continues to grow. The character and story an older structure tells provides ambiance. 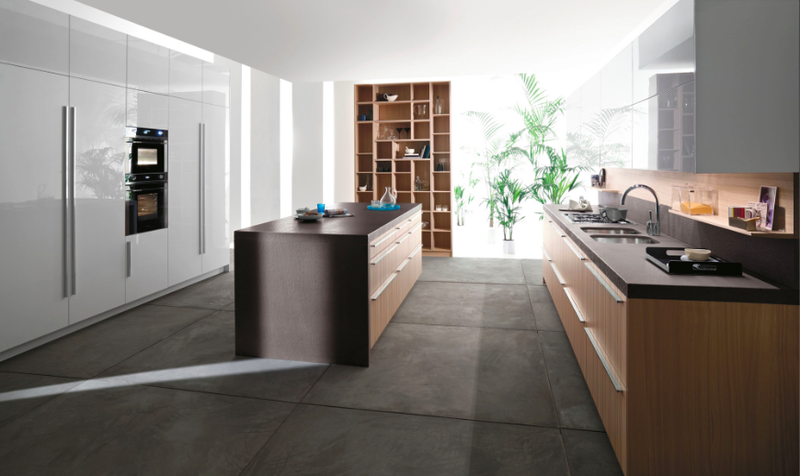 As often the case, you want to highlight the inherent nuances of this type of space. 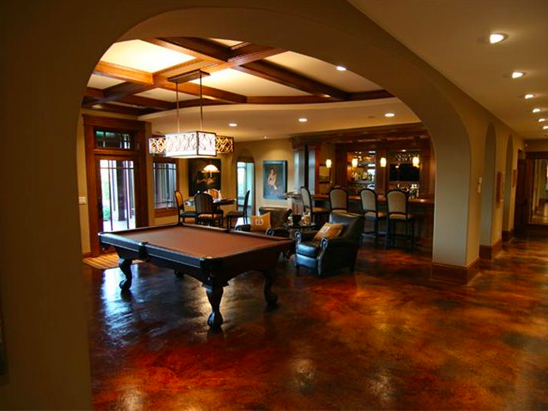 A great way to highlight these elements is by adding color and perceived texture or distress to the floor. The right floor can amplify and enhance the door jams, window panes, brick, steel, furniture and appliances. Making new, comfortable. 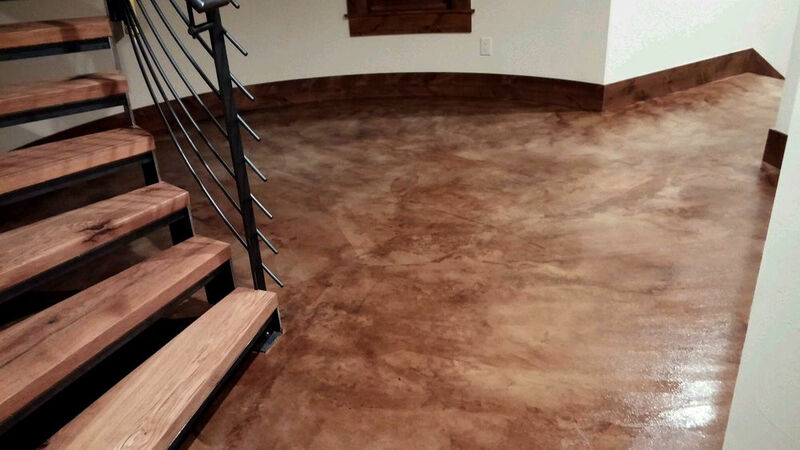 A stained concrete floor is a unique look that makes a space feel warm and familiar. Applying this process to your new home or space compliments your unique sense of style letting people know that you don't accept stock options or "me too" aesthetics.